Before I discovered Joolz It was Bugaboo. I loved my Chameleon and it severed me well when Annabella was a baby. But when Evelyn came along my head was turned by these new kids on the block. I received my Joolz Day just before she was born, and I haven’t looked back since. You probably knew this already? And are wondering where i’m going with this post? Well, as the title suggests it’s now all about the Joolz Day 2. The question is, how can it really be any better than the one I’ve got? Well there are several main points to mention when introducing the new Joolz model to the Day collection. First up the new XL basket. The shopping basket on your stroller can literally never be big enough. Second up, the width. 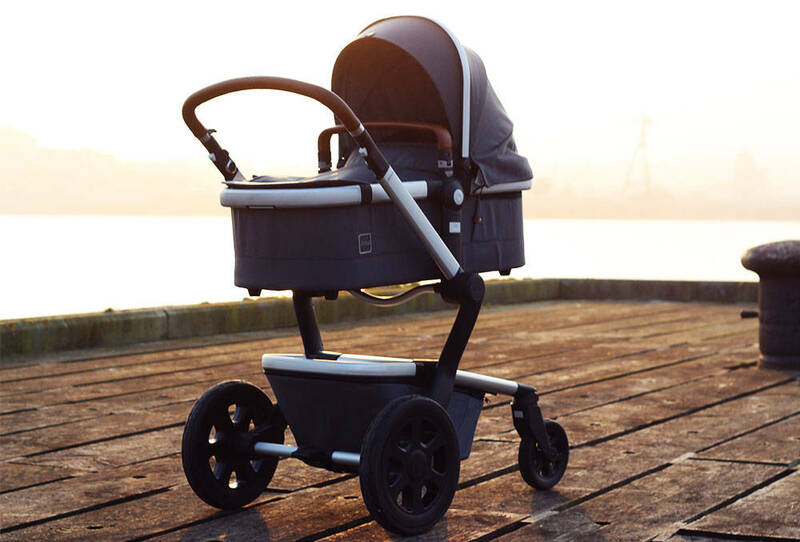 The developers at Joolz are very clever people and have realised that stroller size is a huge contributing factor when it comes to choosing which pushchair to get. Bigger is not always better. How many times have you had to go around the long way in a store or supermarket, simply because you can’t fit between the isles? The Day 2 is only 59 cm in width. With this size feature in mind, the new Joolz Day 2 also has a larger carrycot, meaning your baby can be comfortable snuggled inside for even longer. It’s now 82 cm long. I also love the new sun hood. My friends stroller had this feature and I always wondered why all travel systems didn’t have it – an extended hood to offer even more shade during sunny days, and extra protection from the chill on those cold ones. Extra points worth considering include non-puncture tires. Can you tell the founders are men? So there you have it. Definitely more than one fabulous reason why not? If I ever have another baby I’m definitely upgraded.